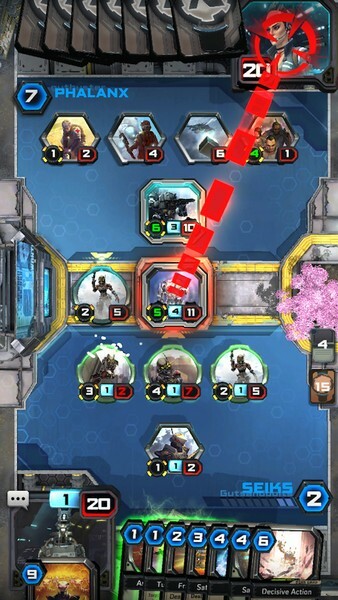 Titanfall Frontline is a free-to-play 2D collectible card game being developed by Particle City for iOS and Android. 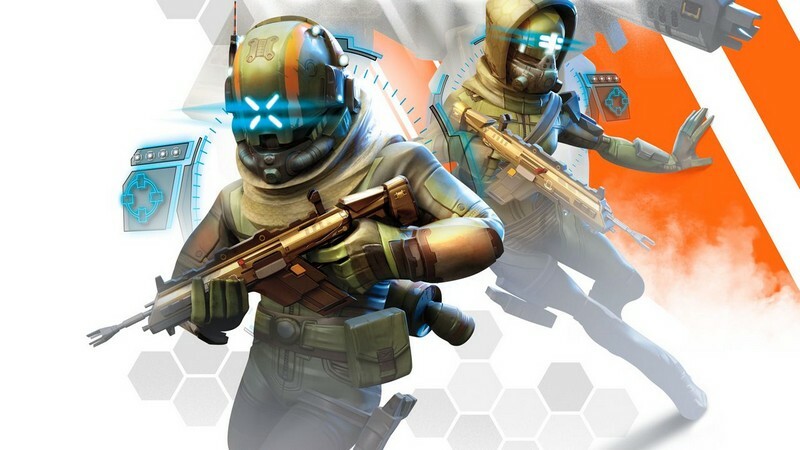 Titanfall Frontline is the first mobile take on the Titanfall series and will allow players to assume the role of brigade commanders, facing off against other online players in head-to-head battles. 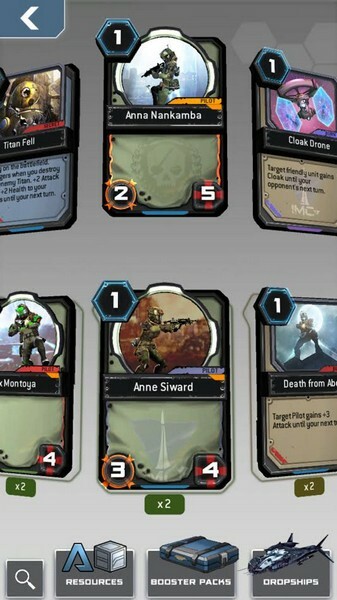 Titans, Pilots, burn cards, and more will all become part of your grand strategy to take over the Frontline and discover new areas within the Titanfall universe. 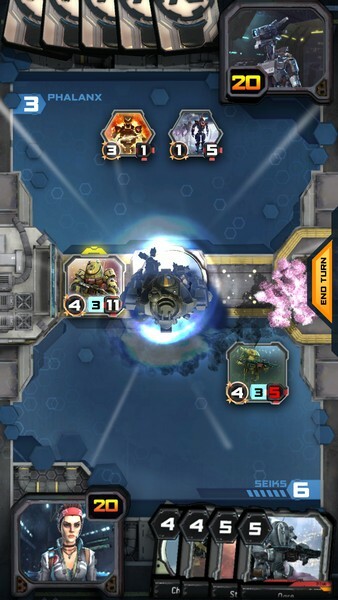 Real-time Battles: Titanfall Frontline combines combat like that of Hearthstone within a real-time system, unlike most mobile card battling games. 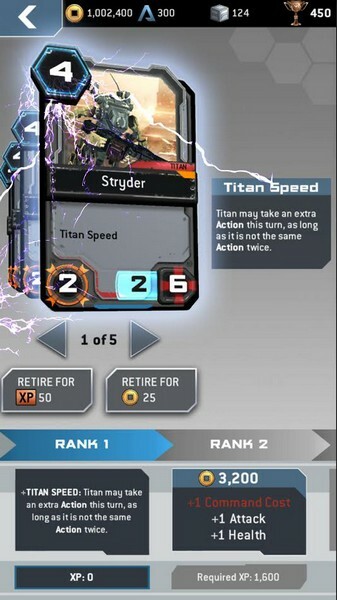 Card Combinations: Combine your Titans and Pilots in battle to create unstoppable forces, or split them up so your Titan can cover your Pilot while he takes on his own targets. 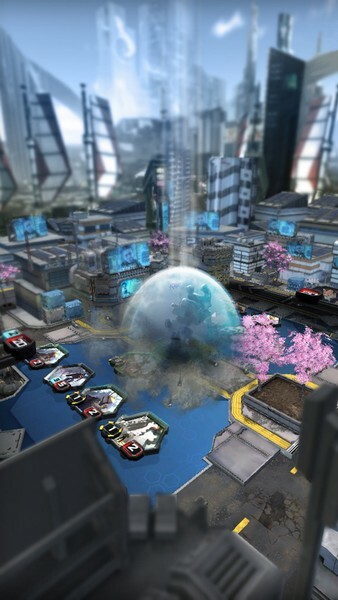 Multiplayer Battles: Go head-to-head against other brigade commanders and climb through the leaderboards. Titanfall Universe: Explore new areas of the Titanfall Universe throughout the campaign and learn more than you could have ever imagined! Guilds: Join up with a guild or create your own where players can team up to take on missions or trade tips with each other.